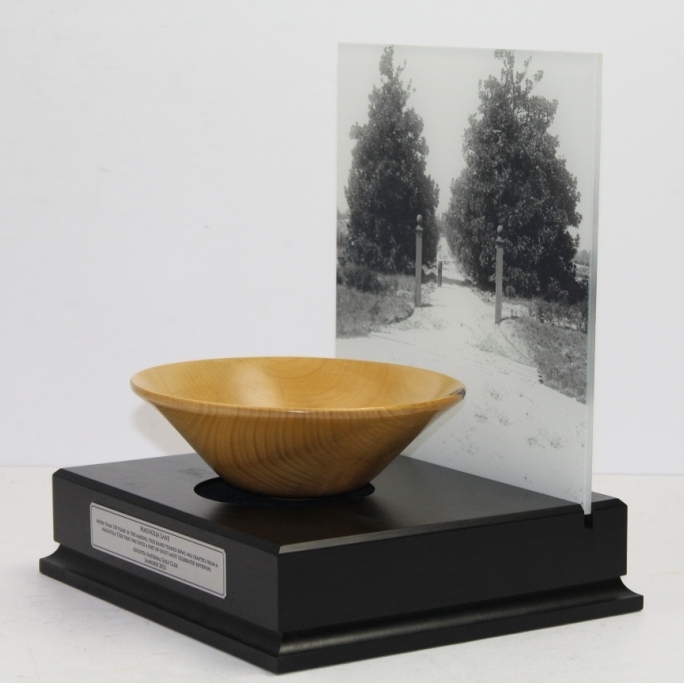 Lot Detail - 2012 Jamboree 'Magnolia Lane' Bowl with Mounted Picture - Seldom Seen - Wow! 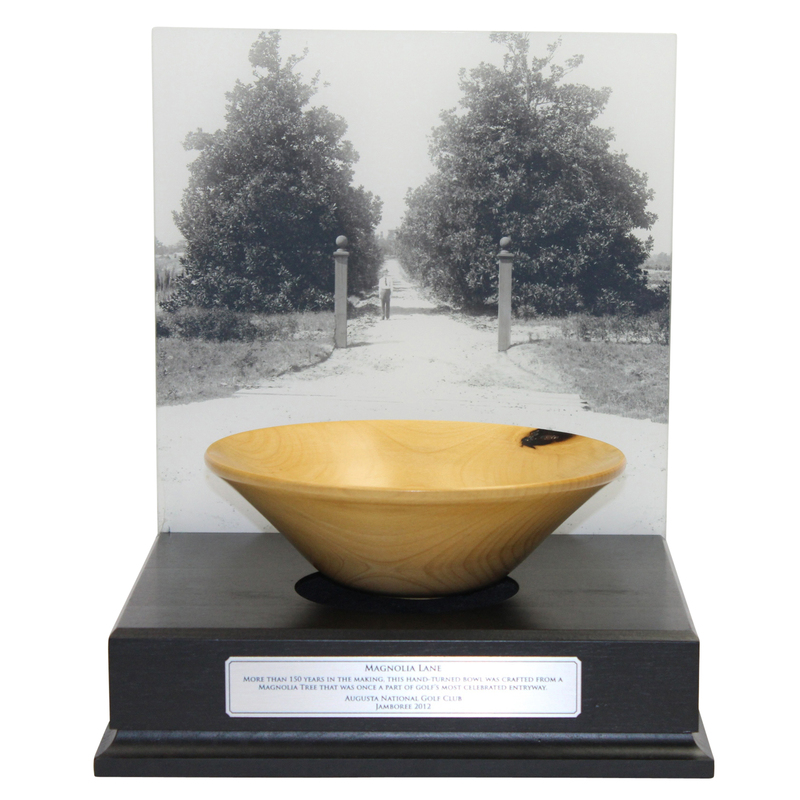 2012 Jamboree 'Magnolia Lane' Bowl with Mounted Picture - Seldom Seen - Wow! 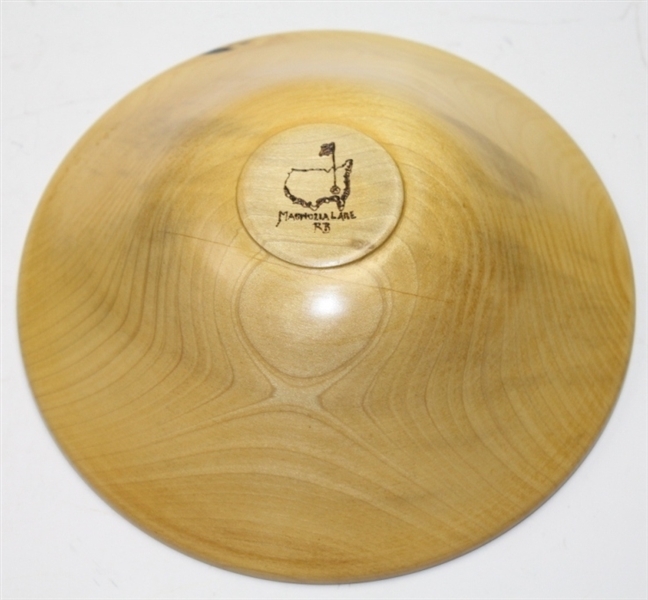 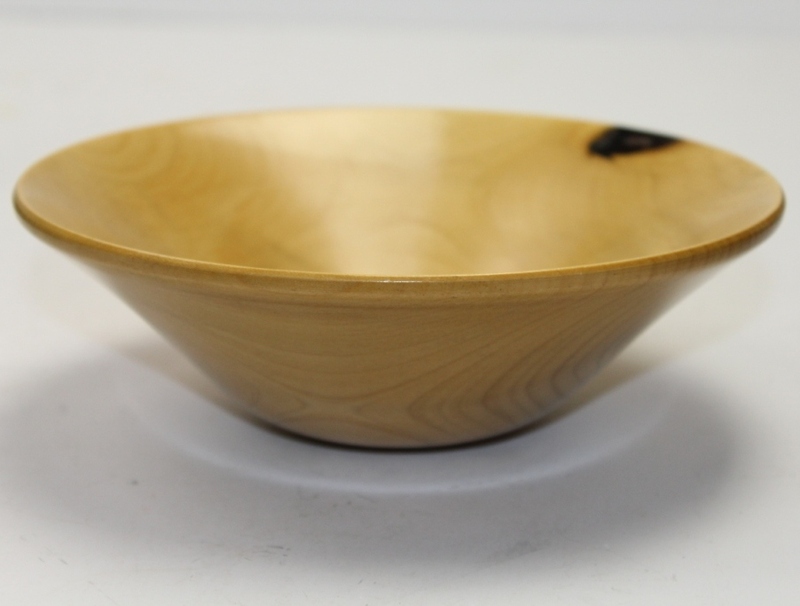 Bowl measures a 7 1/2" diameter and is 2 1/2" deep. 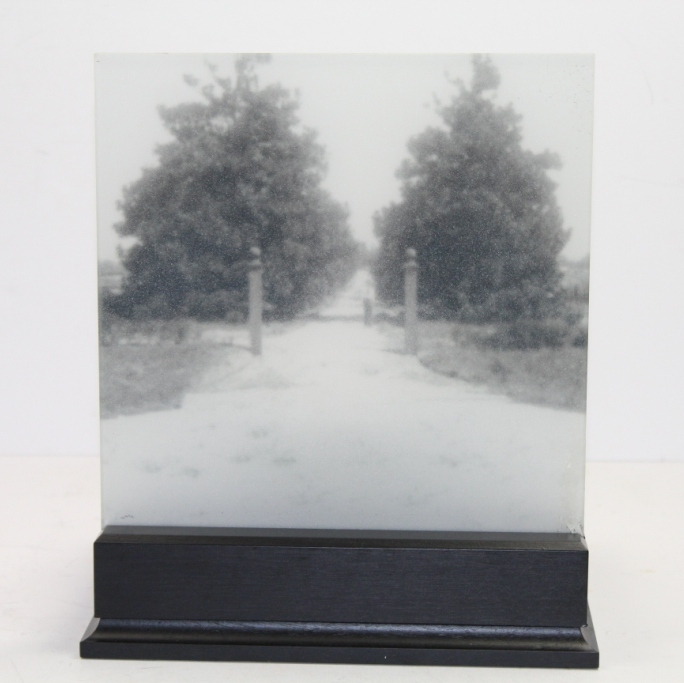 Display measures 10 1/2" x 9 1/2" x 2 1/2", mounted picture is 10" x 10" The Jamboree is the most popular of the member gatherings, held in late March it involves golf and socializing. 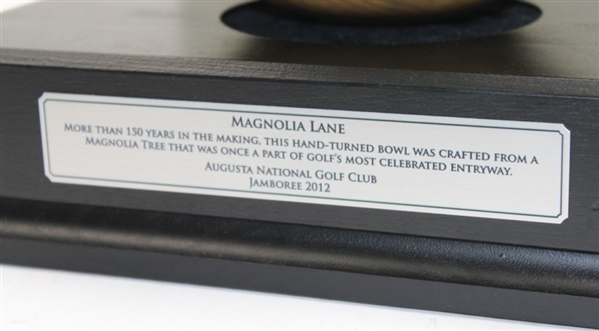 Bob Jones and Clifford Roberts asserted that this event did more to establish the Augusta National than any other event.